Gravy. | Scuffalong: Genealogy. Gravy. – Scuffalong: Genealogy. 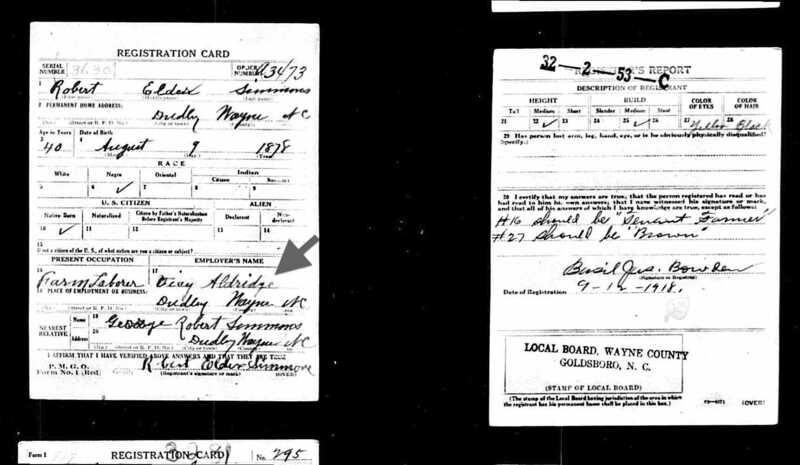 → North Carolina Marriage Records.